Welcome on the site of the Historical Society of Beemster. 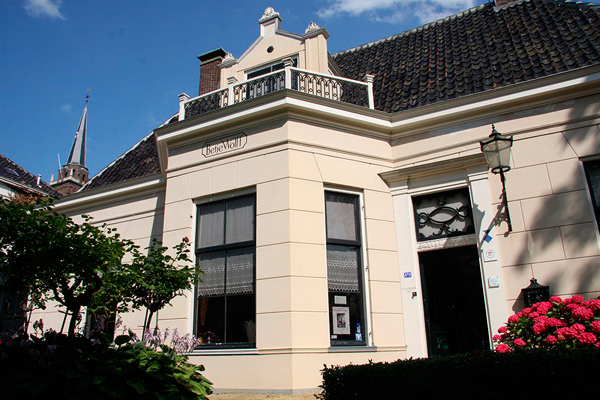 The aim of the Historical Society of Beemster is to stimulate the interest for the history in general and especially for the history of the Beemster. The museum is lodged in the farm house at the backside of the Westerhem mansion. Both premises were built in 1877 by the gentleman farmer and lord mayer of the Beemster, Hendrik Scheringa Az) In 1965 the the Municipality of the Beemster bought the land (approx. 17 ha) for housebuilding and expansion of the secondary school. Some years ago the mansion with the farm was transferred to the Historical Society of Beemster. 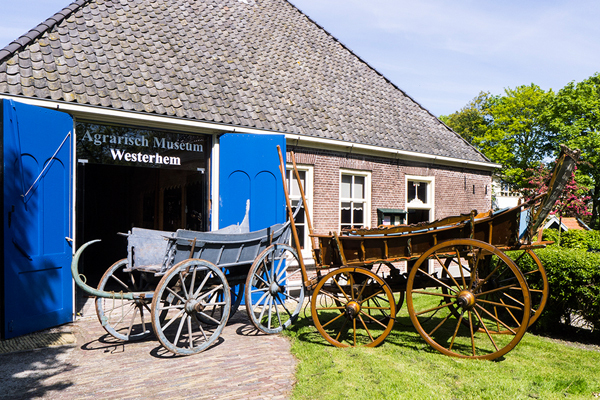 After the restauration of the belljarfarm the agrarian museum could be furnished in the spring of 2000. On june 1st, of that year the museum could be opened for visitors. Characteristic for the belljarfarm is its pyramidal form and the situation of the stable, with its living around the haystack, the so-called ‘square’.De cowstable consists of a long ‘rule’, (summerstable and cheesemaking unit), the short ‘rule’ (winterstable) and the horse stable. On the attic the hay was stored. The roof has thatch roofing on the inside. 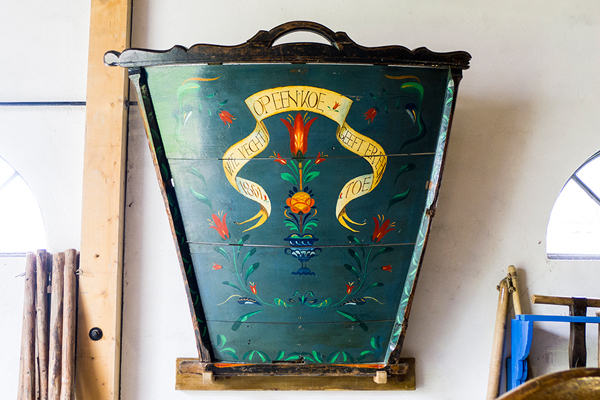 Unique in this farm is the livingroom with coffin for the servant and his family. In the summer of 2004 there is a special exposition of pictures and all sorts of articles which were used on the land, by hyppic activities, breeding and… pleasure riding. Museum Betje Wolff, a visit worthwhile! 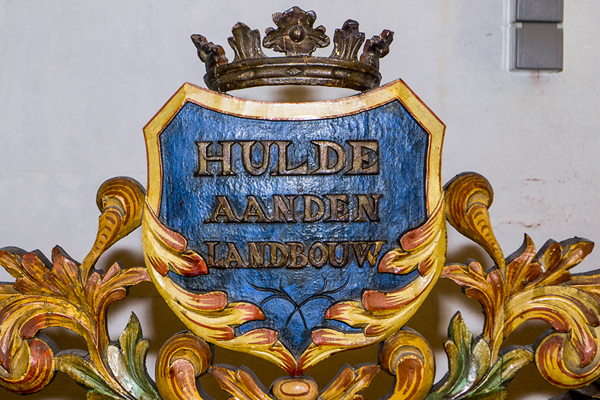 Since 1950 the museum Betje Wolff is established in the former vicarage of the NH Church in Middenbeemster. 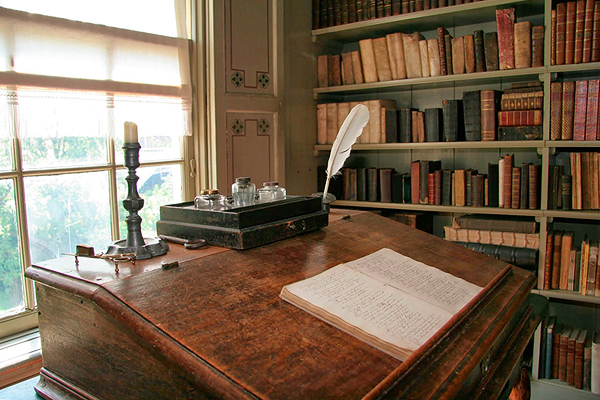 The name of the museum is borrowed from the wellknown 18th century authoress Betje Wolff, born Bekker. She lived here with haar husband, vicar Adrianus Wolff from 1759-1777. 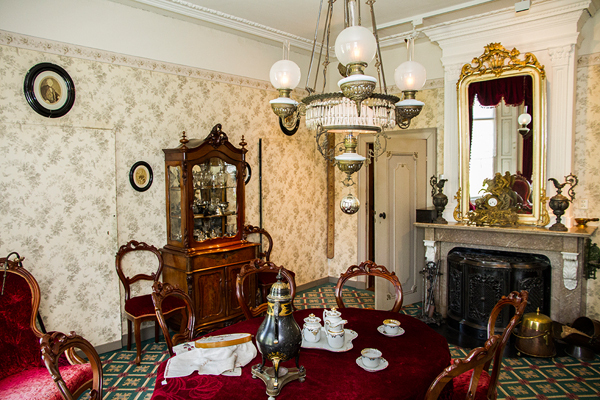 The museum possesses a number of stylefull rooms from different periods. It includes three centuries of living culture in Beemster and its surroundings. The museum has a very beautiful garden, restaurated in the 18th century style. On the attic of the house is the quite restaured study- and bookchamber of Betje. She herself named it ‘Kipperust’. (Chickenrest). The library contains the almost complete range of publications of the literal work of Betje and her friend Aagje Deken. A lot of literature that belonged to the treasure of books that belonged to Betje herself is stored too. The museum is closed on feastdays. Groups and conducted tours are possible after dating.